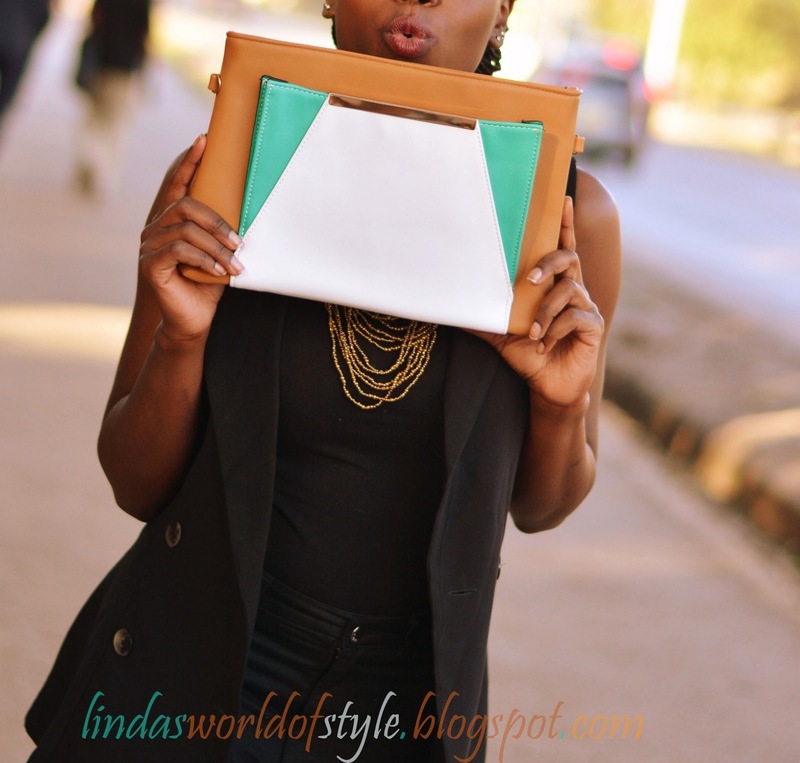 Today's post is all about handbags and I will be showing you 5 types of handbags a lady shouldn't miss in her closet. You don't want to be spotted carrying the same bag to a wedding, to the office, to church, for a night out..
Who wants to be seen carrying a big bag when you are dressed up in that dazzling sequin dress to meet your date..? Definitely not me. All you need for the evening is a small box clutch that will be a perfect fit for your phone and your lipstick. Yes..you don't need big bags for such occasions. Whoever said clutches are just meant for weddings and dinner events got it all wrong. Who said you can't carry a clutch for a day out with your friends, a hands-free shopping day to the City Center or even to church? Or even to a wedding? These days clutches come large and ready to accommodate a wallet, a phone, charger, earphones, lipstick, wipes and even a book; all these in just one clutch..!Yes it is possible. So get yourself one..! This type of bag is a must have for every woman. Now ladies this is obviously the time to carry everything, like literally everything; from your water bottle, to your extra pair of shoes, to your wallet, your make up bag, umbrella, book, extra pair of clothes for impromptu sleepovers, a snack, a shawl, your phone, its charger and power bank, laptop..yes it can accommodate literally everything and that is why you ought to own one. This is perfect when you feel like you don’t have to carry a lot of stuff with you, just your keys, phone and wallet. They are perfect for casual day outfits. 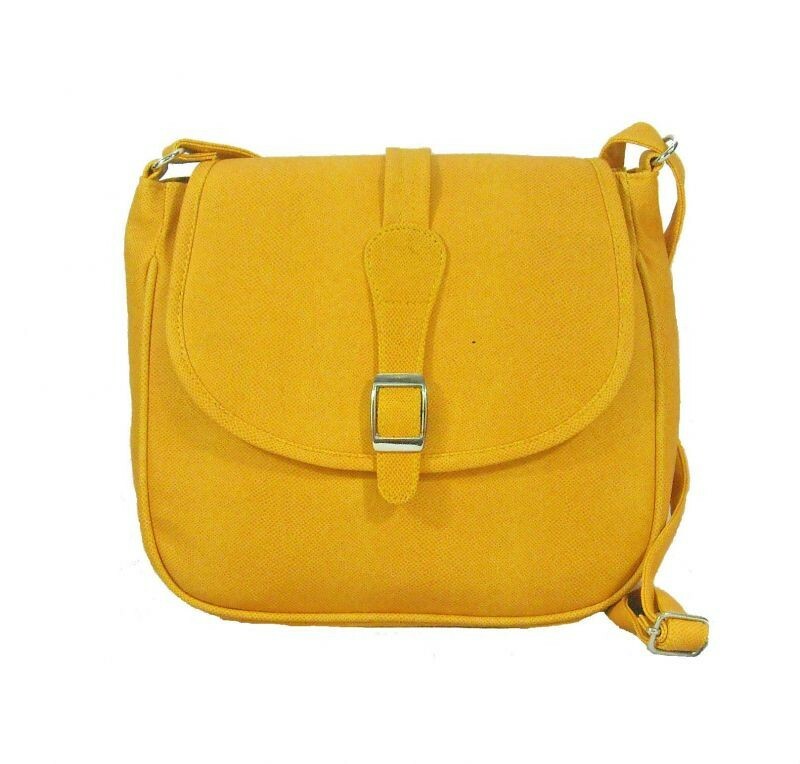 The most basic building block of your bag collection should be a simple style; smart enough for work but chic enough to make your most fashionable friend grin with approval. Before investing in one, consider your daily load, and make sure you pick a style that can accommodate it. 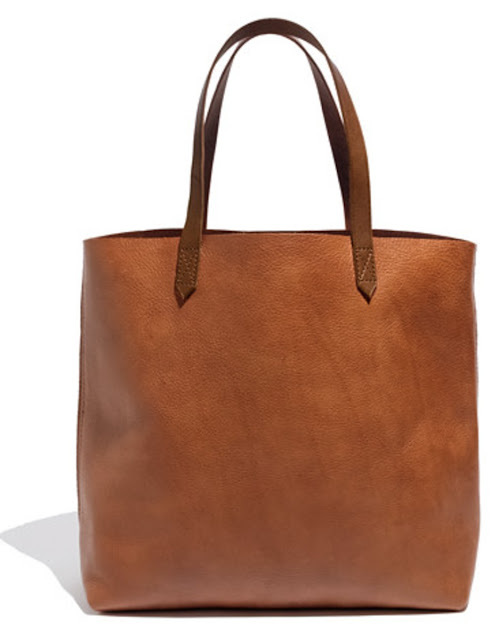 You can order a similar bag in grey and blue. So ladies there is absolutely no excuse for carrying the same bag everywhere you go..you need a bunch but if there has to be a limit, let it be five. I agree with you. All the bags are must have. You have some honest ideas about the swedish backpack share here I really get many information and discovered most peoples will agree with your blog.